Trentino-Alto Adige is an Italian and German speaking region in northern Italy which is packed full of breath-taking mountain landscapes, charming hills, vast forests and green meadows with an array of colourful plants and flowers. Trentino-Alto Adige is also home to the Dolomites; a dramatic mountain range that is nothing short of stunning, and the beautiful Lake Garda; the largest lake in Italy and a real hotspot for tourists. 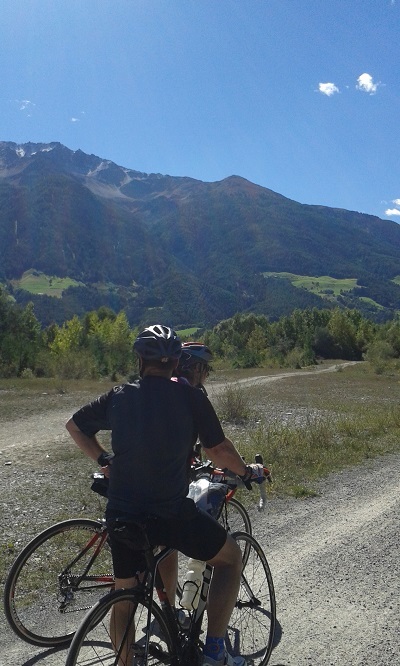 This region is the perfect place to enjoy a spot of biking, especially since the many cycle paths (piste ciclabili) offer safe and enjoyable routes that the whole family can enjoy. 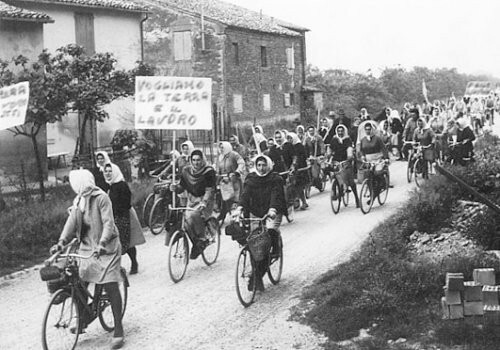 Cycling in Italy is fast becoming one of the most popular and exciting ways to discover Italy; not only are you giving yourself a healthy dose of exercise and fresh air by jumping onto the saddle, you also get to experience the diversity of this wonderful country from a totally different point of view. There are plenty of places to hire road and mountain bikes, particularly in Torbole, a village situated on the northern shore of Lake Garda and a great place to windsurf. 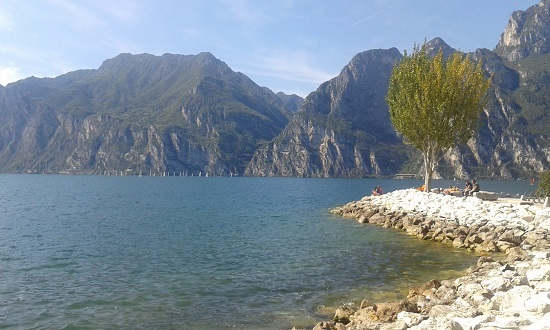 From here you can explore the local area, including the nearby town of Riva del Garda, on winding cycle paths, and take in this splendid lake with its incredible mountain backdrop. If you’re looking for a spot of peace and tranquillity, then this is most certainly one of the best places to relax and rejuvenate. 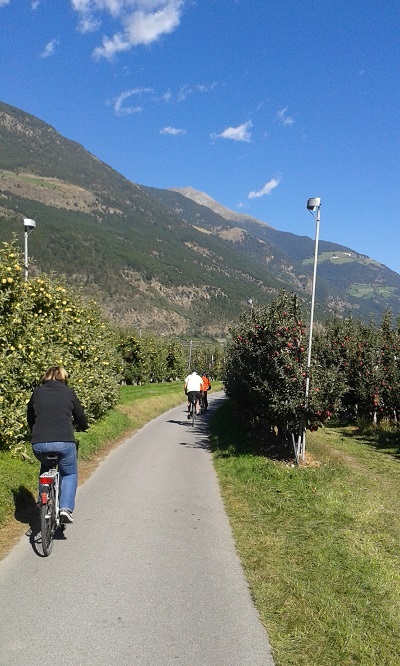 Heading further up north, you’ll come across two of the most popular places in the region, namely Bolzano and Merano. Bolzano, which is the capital of Trentino-Alto Adige, is known as being the Italian city with the best quality of life, and is home to a pleasant climate and a host of historical monuments and churches. 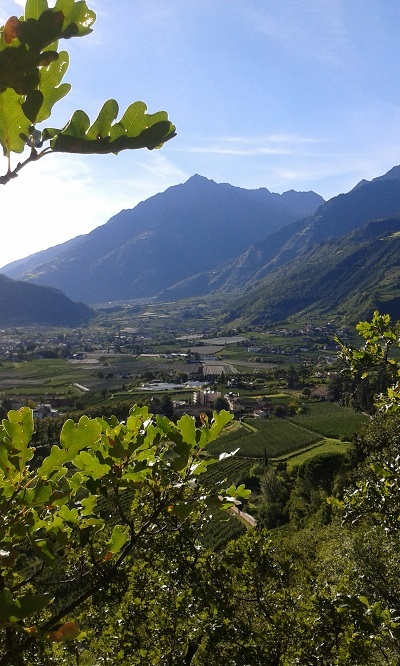 Not far from here is the town of Merano, which is located in a basin and surrounded by hills and mountains. 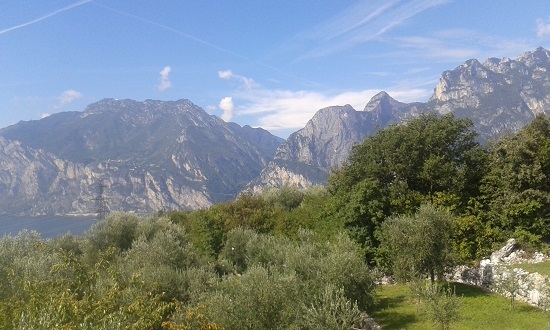 Whilst here, make sure you try the passeggiata Tappeiner; a beautiful walk up Monte Benedetto, which gives you spectacular views of the surroundings. 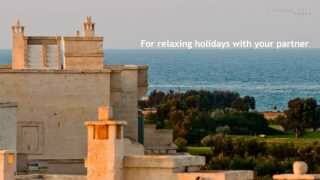 A wonderful way to really get to grips with this fascinating region is by taking an organised tour. Starting in Torbole and finishing in Merano, you can take part in a six day bike tour with Kara Mia Italian Adventures, which not only takes the hassle out of organising bike hire and deciding on the best routes (all of this is done for you), but also gives you the chance to stay in some incredible hotels and sample some of the tastiest food the region has to offer. One of the best things about this particular tour however, is the freedom you get to explore on your own, while safe in the knowledge that there will always be someone to give you a helping hand if necessary. Pack those (padded!) 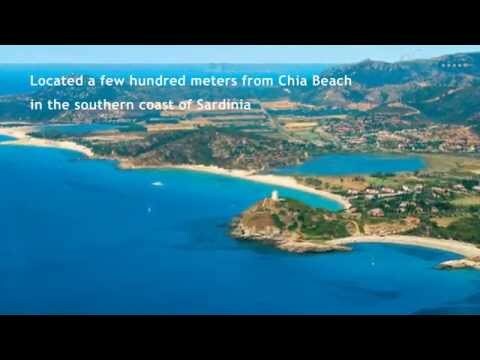 cycling shorts and take to the saddle to discover one of the most fascinating and breathtakingly beautiful areas of Italy. If you do just prefer relaxing strolls and gazing at the stunning scenery however, then we also have a couple of accommodation suggestions. 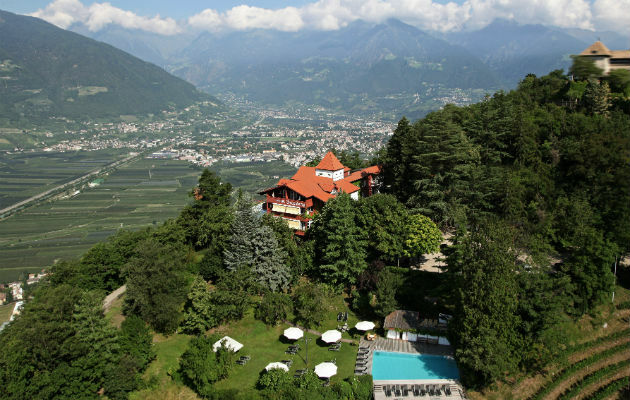 Rest your head and enjoy a delicious meal in the stunning and incredibly luxurious Castel Fragsburg located above Merano, or head to Bolzano’s Hotel Greif for a great design-hotel experience.